Lauren Teixeira, 16, is entering her first year of journalism. As a junior she finds herself most often on the soccer field or in the pool, as soccer and swimming are her favorite sports. 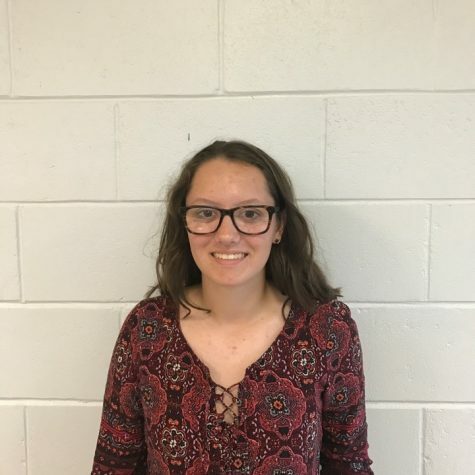 Lauren plays both sports for Ludlow High School and is also a member of the local premier soccer team, the Western United Pioneers. She is also part of her school's Portuguese Club and has been since her freshman year. Lauren is known for constantly telling corny jokes, most of which are quite "pun"-ny. Lauren enjoys spending her free time watching crime dramas and currently, "Scorpion,” is her favorite.